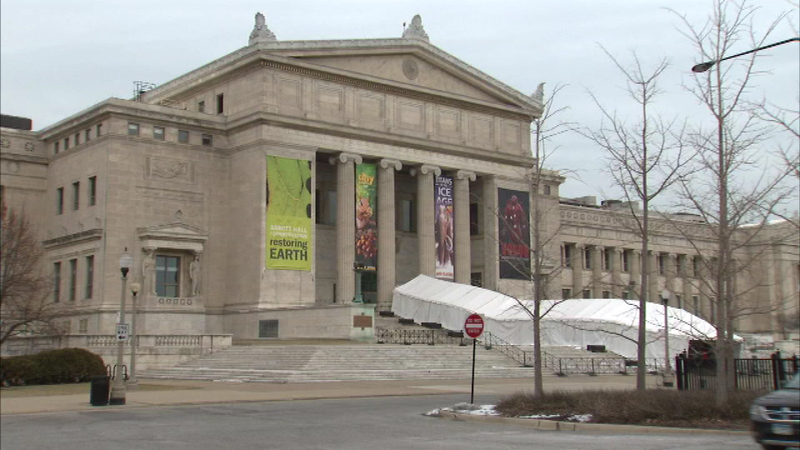 CHICAGO (WLS) -- A former Field Museum employee is being investigated for allegedly stealing $900,000, officials said. The museum discovered the missing membership funds last year. Federal authorities are handling the case.